Oklahoma City, OK (July 23, 2018)– North American Video (NAV), the leading security systems integrator in the gaming industry, is showcasing its industry-leading work in surveillance and security systems at the OIGA Conference and Trade Show in Oklahoma City this July 23-25 at booth 1205. 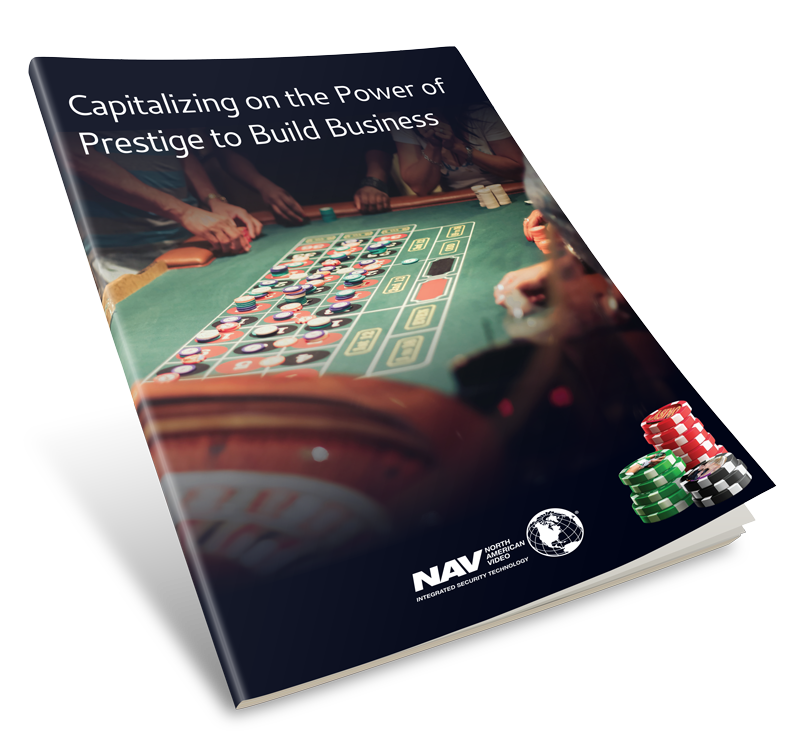 In addition to delivering best-in-breed technology solutions on-time and on-budget, NAV’s experienced team of professionals has earned a reputation for its extensive familiarity with tribal business culture and practices. NAV’s experienced team of gaming security and surveillance professionals is committed to delivering outstanding customer service to each and every client. From the initial design, installation and implementation of a security and surveillance system through training and system maintenance, NAV delivers the best in personalized service and support to ensure operations are in compliance with gaming regulations, and always up and running. NAV’s system expertise spans IP and analog video, access control, point-of-sale, license plate recognition, intrusion detection, emergency call, intercom, and visitor management solutions. Our experienced design team can provide you with any combination of these technologies in a fully integrated system, or individually to supplement existing operations.